Arlington, VA/Press/January 11, 2018 – Mr. William S. Fralin, Esq., founder of The Estate Planning & Elder Law Frim, P.C., was selected for inclusion in the forthcoming Top Attorneys of North America 2018-2019 edition of The Who’s Who Directories. 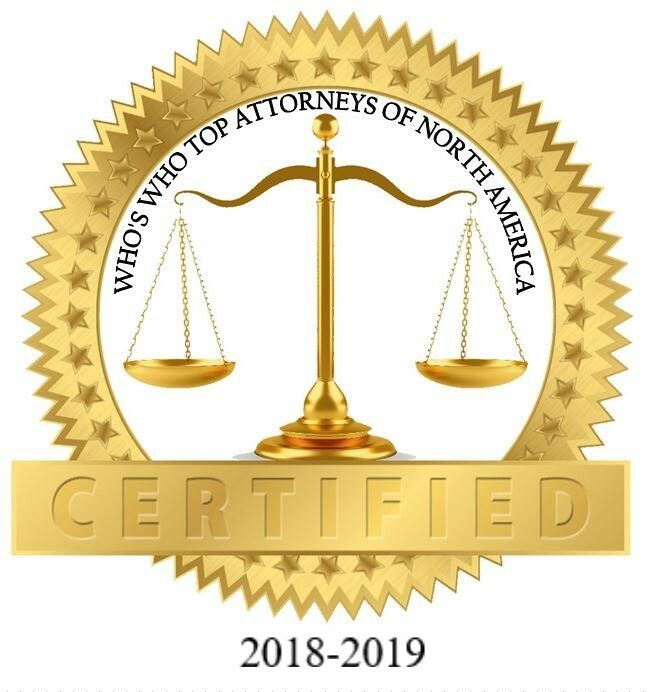 The accomplishments attained by Mr. William S. Fralin in the field of Legal Services, warrants inclusion into The Top Attorneys of North America. The Estate Planning & Elder Law Firm, P.C. is at the forefront of innovation in Elder Law, Estate Planning, and Chronic Care Advocacy. We specialize in estate, incapacity, and life-care planning, and we have helped thousands of clients prepare and execute the estate and life care plans that are right for them. Bill is one of 20 attorneys practicing in Virginia, Maryland and the District of Columbia certified in elder law (CELA) by the National Elder Law Foundation. Attorney William “Bill” Fralin founded The Estate Planning & Elder Law Firm, P.C. in 1994. He is also an accredited attorney for the preparation, presentation and prosecution of claims for veterans benefits before the Department of Veterans Affairs (VA). Bill limits his practice to life care planning for seniors, elder law, Medicaid, public benefits eligibility asset protection, care review and advocacy, and estate & incapacity planning. Attorney Fralin was named in 2004, 2007 & 2009 in Washingtonian magazine as one of the top elder law attorneys in the region. 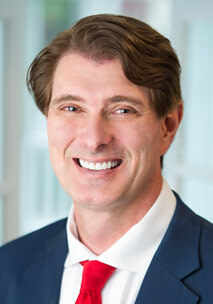 Also, he was named in 2007 Super Lawyers magazine as one of the top 100 attorneys in Washington, DC region and was named in Virginia Business magazine as one of the top 50 attorneys in the state of Virginia. Additionally, Bill has been listed in Washington DC Super Lawyers magazine from 2007-2010, Virginia Super Lawyers magazine 2006-2009, and Virginia Business magazine, Legal Elite 2004-2009. In 2003, Bill attained the rating of “AV” from the Martindale-Hubbell Law Directory, the highest rating available for legal abilities and ethics. Since 2006, Bill has been listed in The Bar Register of Preeminent Lawyers. Mr. Fralin is a graduate of the University of Baltimore School of Law and lectures frequently on topics relating to life care planning for seniors, elder law, asset protection and preservation and estate and incapacity planning. 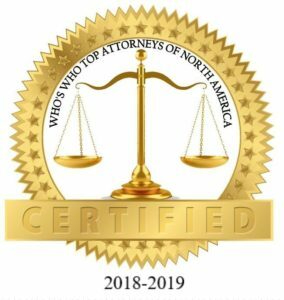 Be the first to comment on "Top Attorney – William S. Fralin"